2015 US National Junior Chess Congress was organized by Bay Area Chess during January 24th and 25th at Santa Clara Convention Center in the hearth of Sillicon Valley. The tournament had 8 different Age Level group - for Under 6, 8, 10, 12, 14, 16, 18 and 20. Two groups for Age Level 6 and 8 were held in 25th January while the other 6 groups were a 2 days event. 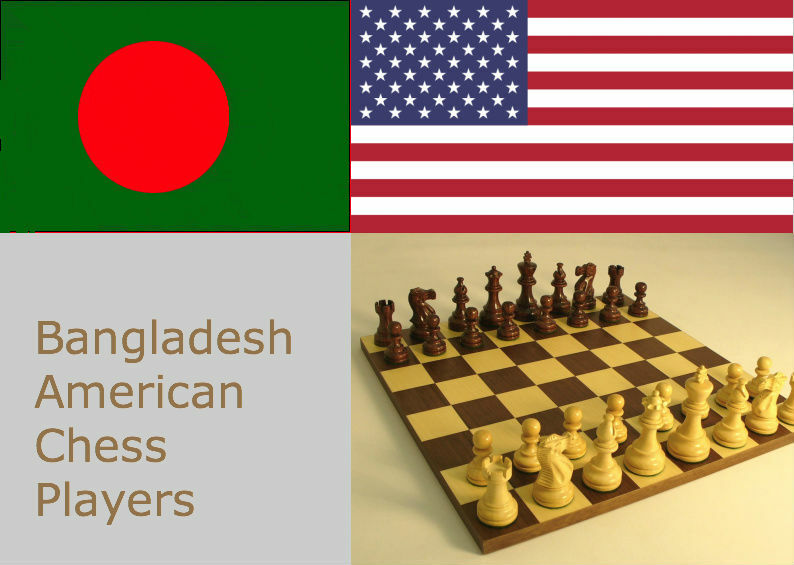 Ahyan Zaman, Bangladeshi American living in Fremont (California) won all the 5 games and clinched the National Junior Champion title in Age group 8 and Under. He is currently studying in 3rd grade of Parkmont School and is a regular member of the chess club NorCal House of Chess. In that same age group's team championship was won by NorCal House of Chess and Ahyan was part of that team. While he has a bunch of trophies at home, this is by far the largest and is close to as tall as him. After winning the tournament, his first question was - where am I going to store this trophy? The presentation was given by four times Women World Chess Champion GM Susan Polgar. Here is a video of the part where Ahyan received the trophy from her after announcement by Chielf Tournament Director Tom Langland.